The preliminary construction of the NB-IoT network has been completed at this stage. The overall coverage is good, but there are more partial coverage holes, insufficient coverage of indoor difficult scenes, prominent interference problems, and overlapping coverage. At present, the industry application of NB-IoT is low in maturity, and the application of the industry is in its infancy. Different terminal manufacturers have different specifications, which leads to major problems in the deployment process of network deployment. 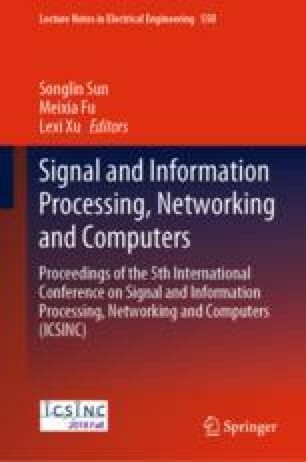 This article analyzes the NB-IoT network related indicators according to different business characteristics according to the main types of business of the Internet of Things, analyzes the coverage performance of such services according to test data and statistical data, and conducts in-depth coverage analysis on the covers of manholes and poles. Overlapping coverage analysis gives an optimized solution to the business model with relatively concentrated service access.